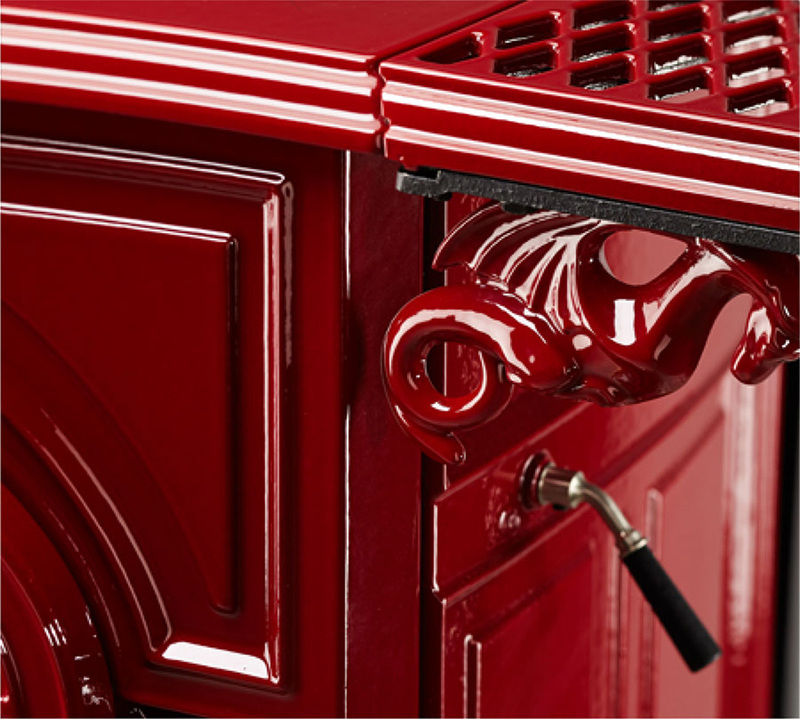 Vermont Castings provides more than heat. It’s the warmth that unites. The timeless designs and furniture-quality finish set the scene for intimate memories. Vermont Castings quickly became a household name. 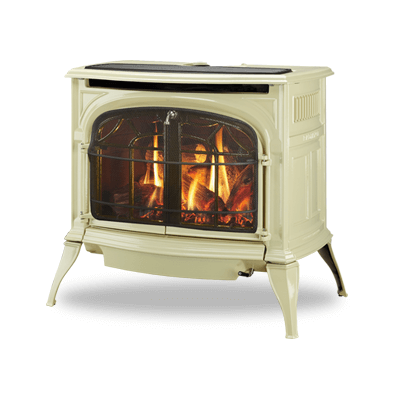 The homegrown innovation, American-made appeal, and the promise of quality and craftsmanship above all else quickly established Vermont Castings as the wood stove brand. So devout were the loyalists that thousands flocked to the annual owner’s outings to take part in festivities and workshops. Syme and Howell not only created a brand, they built a following…they built a family. 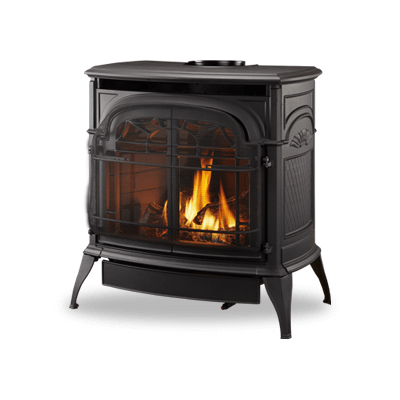 An introduction of a new line of gas stoves for the North American market. 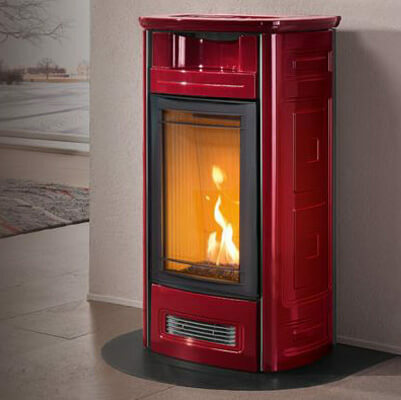 Intrernal gas heating experience provided by Pacific Energy and a signature Piazetta Majolica surround are combined to give high-efficiency, stable convection radiant heat and contemporary elegance. 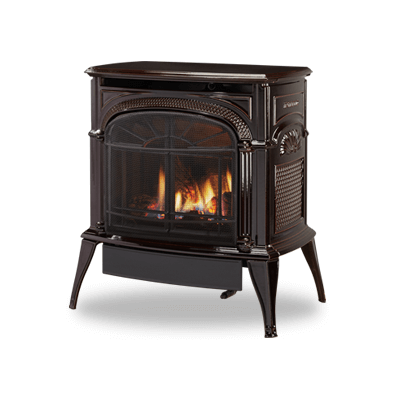 Inside and out, the Piazzetta gas collection is engineered to provide powerful efficient heat for your home. 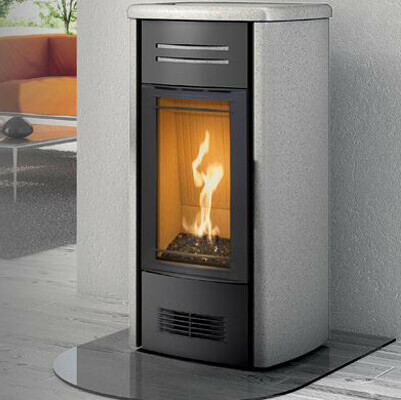 Each firebox is lined with Aluker® interior panels, the exclusive refractory ceramic material patented by Piazzetta, to maximize heat dispersion. Large aluminum finned heat exchangers boost convective heat energy and highly reflective baffles are a key component for radiant heat performance. 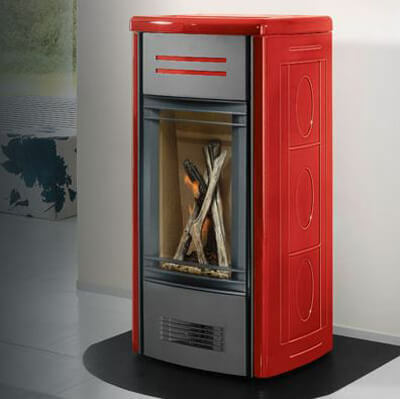 On the outside, Italian handcrafted Majolica ceramic cladding not only enhances the stylishness of the product, but also ensures great heat storage followed by a prolonged distribution of warmth.